The various problems suggested here are by no means independent of one another, although each seems to have a flavor of its own. 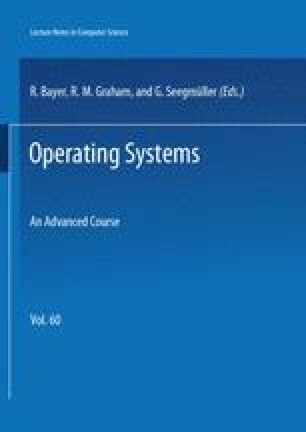 In addition, they probably do not span the complete range of issues that should be explored in establishing an appropriate semantics for expressing computations in a confederacy of loosely coupled, autonomous computer systems. Further, some are recognizable as problems of semantics of centralized systems that were never solved very well. But they do seem to represent a starting point that can to lead to more carefully framed questions and eventually some new conceptual insight.